When the summer is on its way, a lot of people suddenly realize that they need to get ready for the "right" beach look towards their summer holiday. The "right" look often includes hair free body areas and the body areas free from ingrown hair. The best solution to it is laser hair removal, but there is a few things to bear in mind. It is better to start getting ready in advance as you are not allowed to expose the areas of concern to the direct sun 4 weeks before and after a laser treatment. Why? You do not want to increase the risk of getting burnt during your holiday or get hyperpigmentation on the vulnerable skin that has been treated with a laser. The sun promotes heat and further activates melanocytes inside the skin that has lately been exposed to the heat from a laser. So, stay away from the direct sun exposure for a minimum of four weeks before and after the treatment. Often the areas, such as underarms and intimate areas can be lasered less than 4 weeks towards your beach holiday as they do not get direct sun exposure easily. Areas that are more vulnerable, such as face, legs, arms, back and chest, must be considered with extra care as they are very difficult to protect from the UV while spending time on the beach. If you decided to go ahead with a laser hair removal treatment in summer, make sure that you have those 4 before-and-after-safety-weeks and use a minimum SPF50 sun protection at all times. You are welcome to book a laser patch test and a consultation online. Bear in mind that a patch test must be carried out 72 hours before the actual treatment. We hope that you are having a nice and relaxing Easter! We are all set for the spring and look forward to seeing you at Body Silk Clinic to try out a new selection of nail gels for spring and summer as well as new facial products for facials to get your skin healthy and glowing towards the beach season! Book your appointment to come and see us after the Easter break! 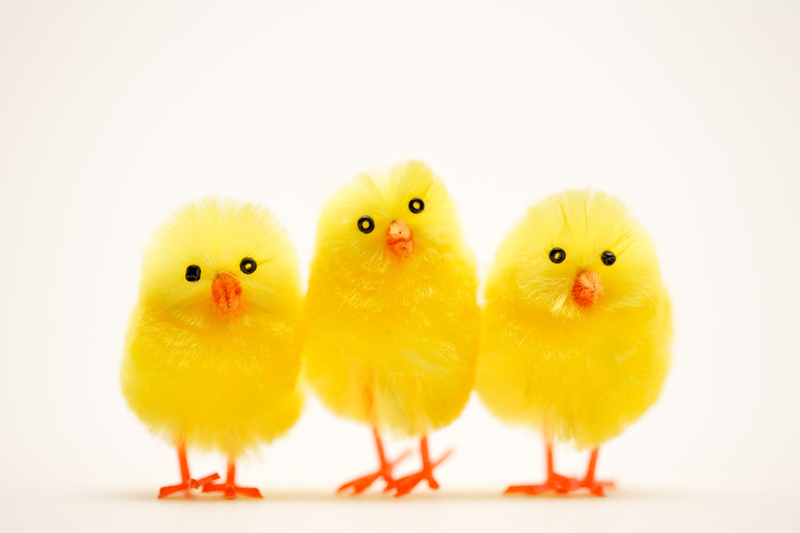 Happy Easter from the Body Silk Clinic Team! Non-surgical natural anti-ageing treatments, such as LPG Facelift, are on the rise due to their dual action - they tackle lines, wrinkles and sagging skin while helping detox your body from within through the mechanical stimulation of the lymphatic system and blood circulation. A well-known blogger and glamour journalist Max shares her very first experience of the LPG treatment at Body Silk Clinic, Hither Green, London SE13, in her story, called Beauty Inside Out. If you are not prepared to consider surgical or inhectable options as yet, non-invasive Facelift by LPG is well worth considering. If you would like to discuss it in more details, please call us 0207 283 5800 or drop us an email today to learn more about the treatment. 1. Exercise and move around. Gym and jogging are the easiest options. Make it a habit to get off the train or a bus a couple of stops towards your home and walk. Walk up and down the steps of the escalators in public places and public transport. Use half of your lunch break to go out for walk. 2. Eat organic food Processed sugar, cakes, white bread, pizza and dairy (cheese especially) should be substantially reduced if not excluded completely from your diet. Replace them with natural honey, dried (unsulphated) and fresh fruits, fresh organic vegetables. Green smoothies and cold pressed carrot and apple juices in big quantities daily are the best. 3. 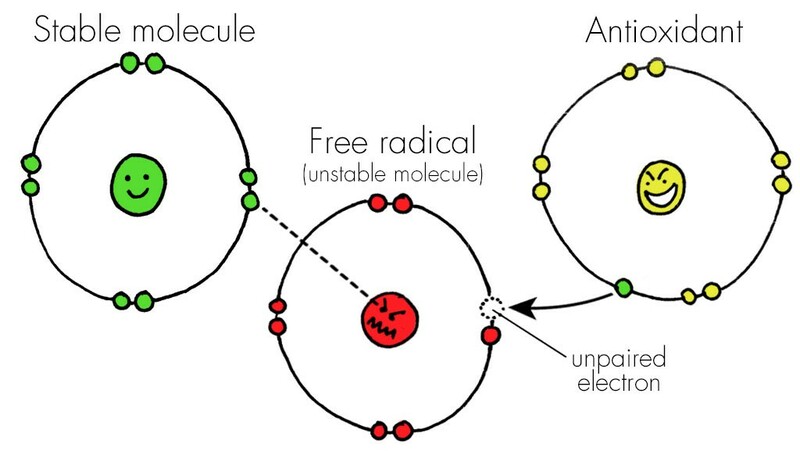 Drink plenty of clean water (chloride and fluoride free). Not many people know that drinking plenty of water is necessary not just for keeping your body hydrated. Water helps flush out toxins out of the tissues and in between the cellular spaces. Don't cheat by replacing water with tea, coffee, bottled drinks or juices. When we clean our house, it does not occur to us to use anything else but water to make sure that we do not leave the surfaces sticky. The same applies to our body. 5. Contrast shower in the morning stimulates blood circulation and oxygenates the cells. Apart from boosting your immune system, it will help metabolism, prevent cellulite and more hormonal fat in stubborn areas, such as abdomen, thighs and bottom. If you are struggling to get rid of the latter, consider lipomassage by Endermologie that is a wonderful booster and works wonders for the most stubborn areas. 6. Consider massage and body wraps to detoxify your body and help the toxins out through your lymphatic system. The eyes are aesthetic centre of the face and are often referred to as the "window to the soul". The outer corners of the eyes and undereye area are the areas where we can often see the first signs of ageing - fine lines, the appearance of dull skin. The most common request for rejuvenation in aesthetic practices is about this particular area of concern. Other complaints include excess skin, wrinkles, puffiness around the eyes, pigmentation issues and dark circles. With age these problems can become more and more prominent. To strengthen the tissues under the eyes and help fight against the visible signs of ageing, LPG Facelift at Body Silk Clinic in London, offers a simple but effective solution - a skin 'workout' that tones, strengthens and rejuvenates the area under the eyes as well as facial skin. Book your Consultation here (make sure you select option for LPG Face)! Water retention in the summer months can be caused by heat, alcohol consumption on holidays and during flying. When fluid accumulates abnormally throughout the body, it is known as water retention. The human body, as solid as it may seem, is mostly comprised of water in the blood, tissues and even muscles. If you suffer from water retention, keep in mind the following food to help you fight it: celery, watermelon and parsley. These foods are considered as natural diuretics that you can enjoy eating in small amounts to help you reduce the water hoarding that your body is engaging in. If you suffer from body water retention, you can really benefit from Lymphatic drainage by LPG Endermologie. Face water retention is very effectively treated by LPG Liftmassage. Episode 2. Listen to our podcast to see which hair removal method works best for you! 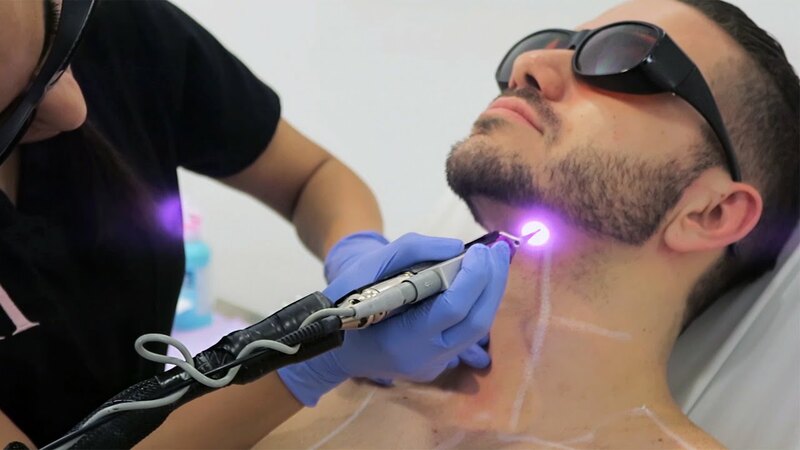 Find out about different types of lasers available and to see which one will get you to permanent laser hair removal results! Episode 1. In this session of The Skin Treatments Talk Podcast, we talk about non-surgical slimming treatments and chat with Mary Sears about her experience with LPG Lipomassage treatments by Endermologie.